Our chapter strongly believes in creating well-rounded men. Two of the many ways we do this are by encouraging both Community Service and Campus Involvement (CS & CI). Our members serve the community in a multitude of ways. Members volunteer with the Central Night Shelter (a homeless shelter) multiple times per semester. We help to maintain the Kennesaw Mountain National Battlefield Park once a year through projects such as building a bridge and clearing brush throughout park to create space for educational sites. We take on new, exciting projects each semester, like volunteering with Trees Atlanta to clear and refresh forested areas along the Atlanta BeltLine. We also go on yearly mountain or beach service weekends where we spend a weekend servicing the community outside of Atlanta. Through individual and collective efforts among members, many of our involvements also serve the community through organizations like Habitat for Humanity, Alternative Service Breaks, Team Buzz, Tech Beautification Day, The Boys and Girls Clubs of America, and GT For the Kids. Our involvements also extend into campus leadership roles. It is a requirement that all of our associate members participate in at least one organization during their first semester in Delta Chi, and many join a Freshman Leadership Organization. 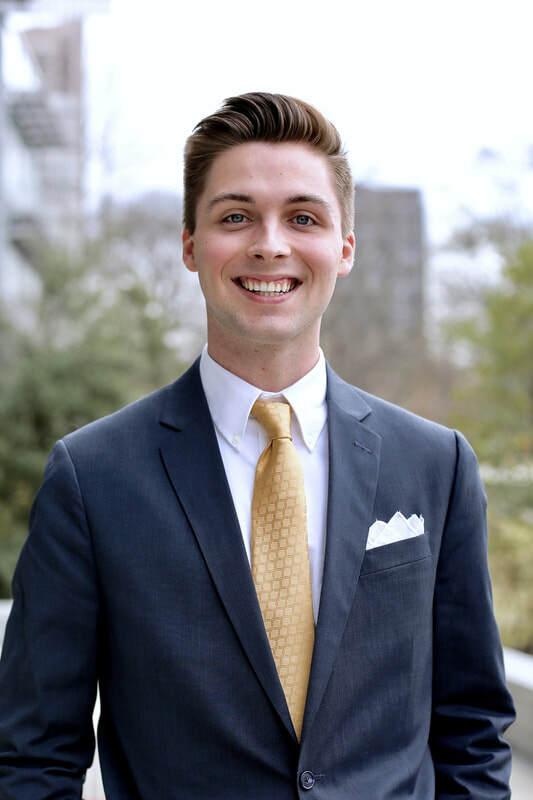 This involvement extends beyond our members' first semester - five brothers have served as the president of their respective organizations, including Dillon Roseen as SGA President. Delta Chi has a strong presence in GT Student Ambassadors as well.